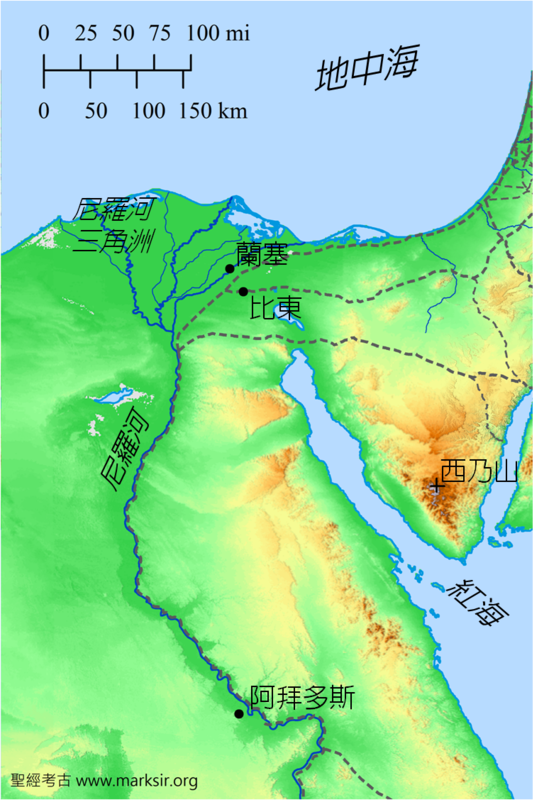 不同的解釋，見William H.C. Propp, Exodus 1-18: A New Translation With Introduction and Commentary, vol. 2, Anchor Yale Bible, 139 (New Haven; London: Yale University Press, 2008). Roth and Roehrig 2002: 137. Roth and Roehrig 2002: 129. Roth and Roehrig 2002: 132-33. David Daube. 1972. Civil Disobedience in Antiquity. Edinburgh: Edinburgh University Press, p. 5, 7. Josef Wegner. 2009. 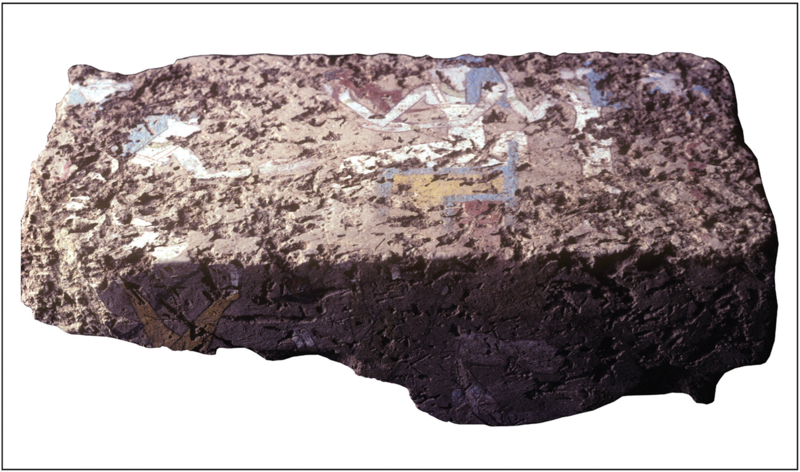 A Decorated Birth-Brick from South Abydos: New Evidence on Childbirth and Birth Magic in the Middle Kingdom. In: Archaism and Innovation: Studies in the Culture of Middle Kingdom Egypt, edited by David P. Silverman, William Kelly Simpson and Josef Wegner. New Haven: Department of Near Eastern Languages and Civilizations, Yale University Philadelphia: University of Pennsylvania Museum of Archaeology and Anthropology, pp. 447-496. Ann Macy Roth and Catharine H. Roehrig, "Magical Bricks and the Bricks of Birth," Journal of Egyptian Archaeology, Vol. 88 (2002), pp. 121-139. The Shepherd Connection from SourceFlix.com on Vimeo.